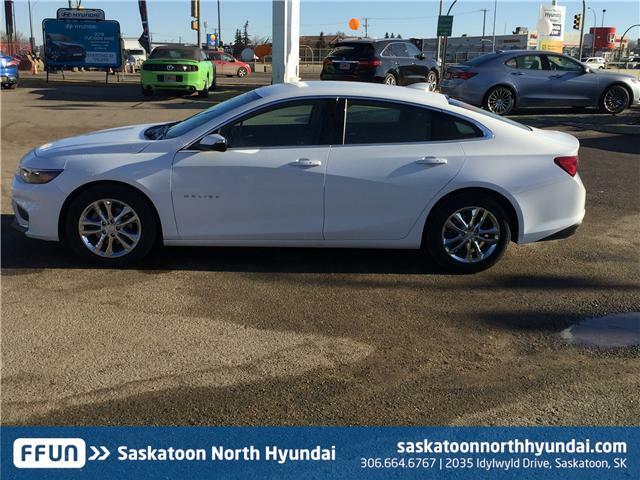 This 2017 Malibu not only comes with Low Kms but Luxury and Comfort at its finest! 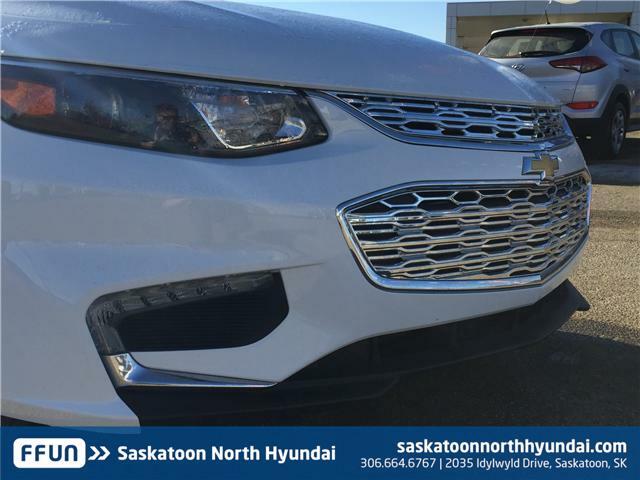 The All new Front Grill, Automatic Lights, Cruise Control, Backup Camera, Touchscreen Multimedia, Bluetooth, Alloy Wheels and in a perfect condition and much more!!! 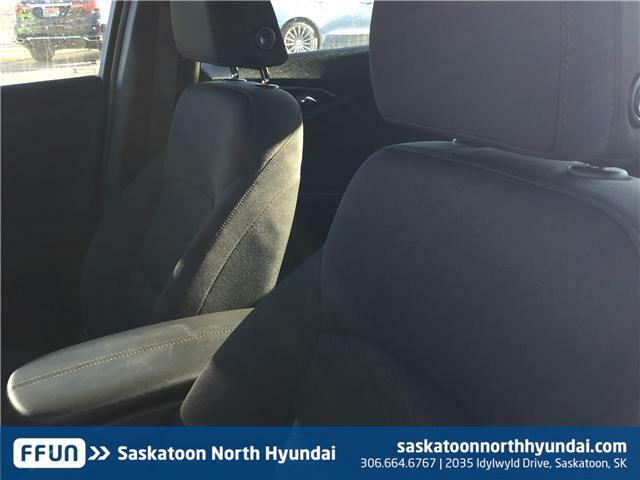 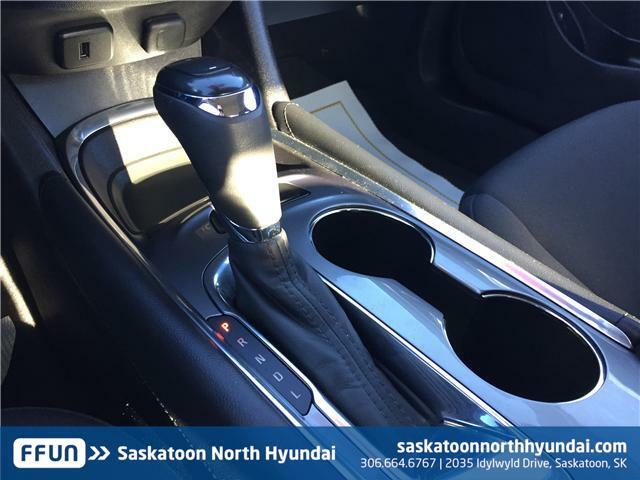 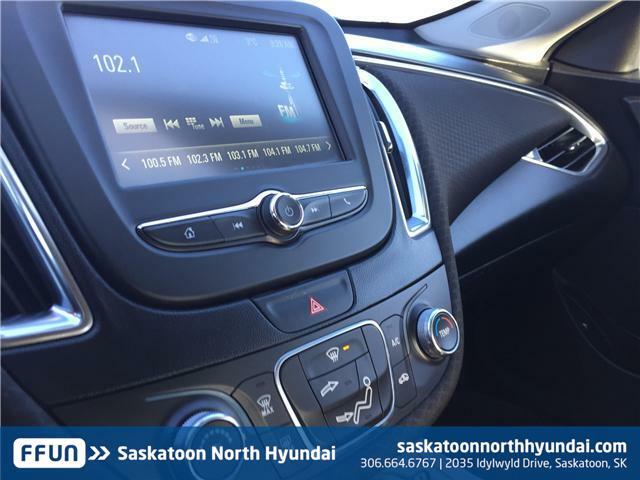 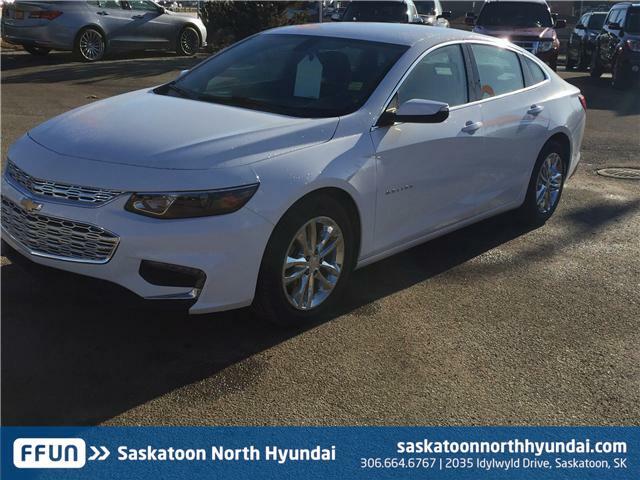 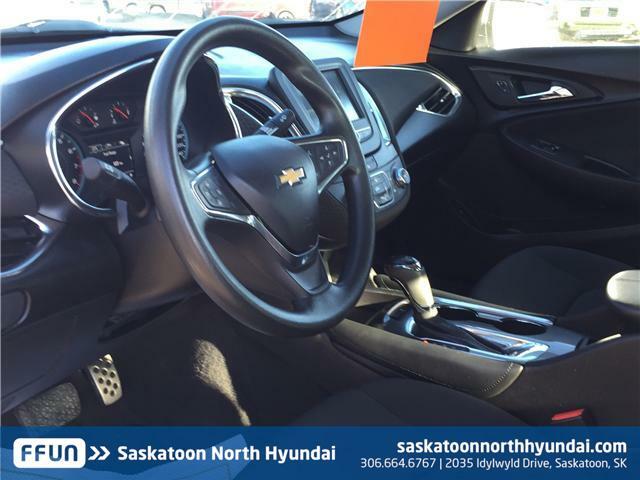 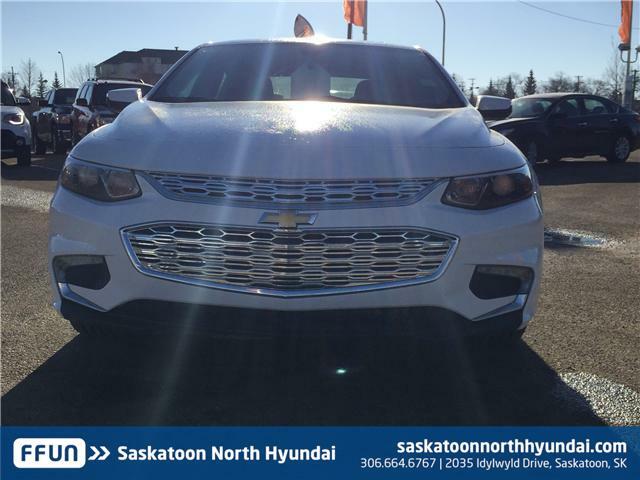 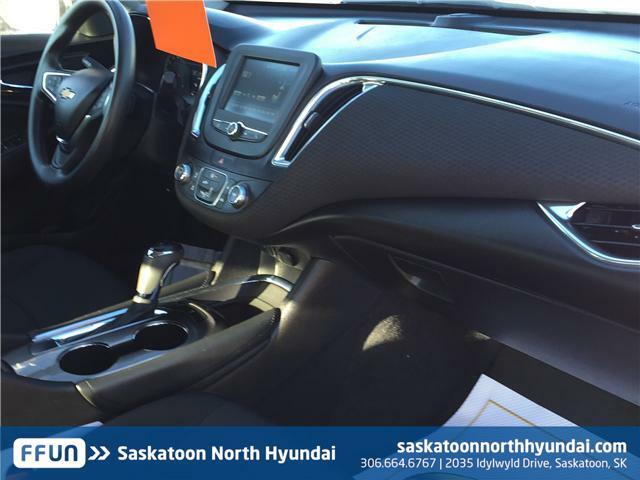 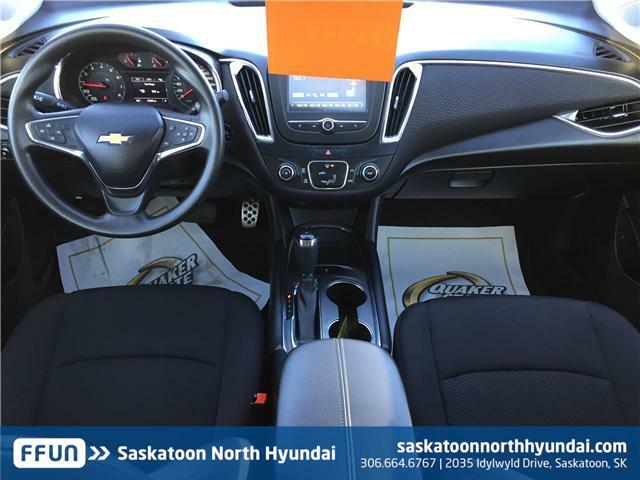 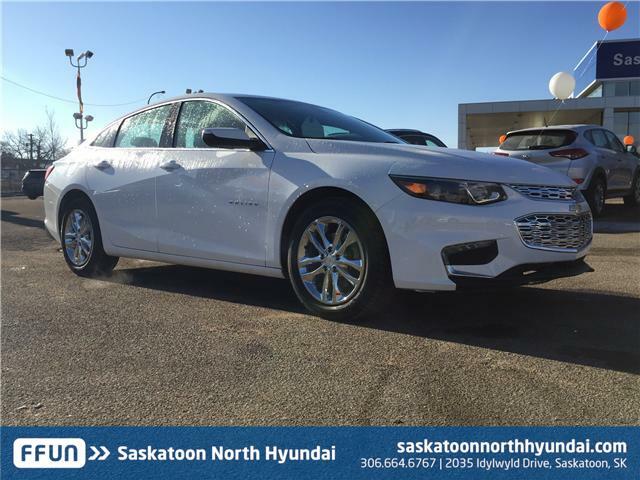 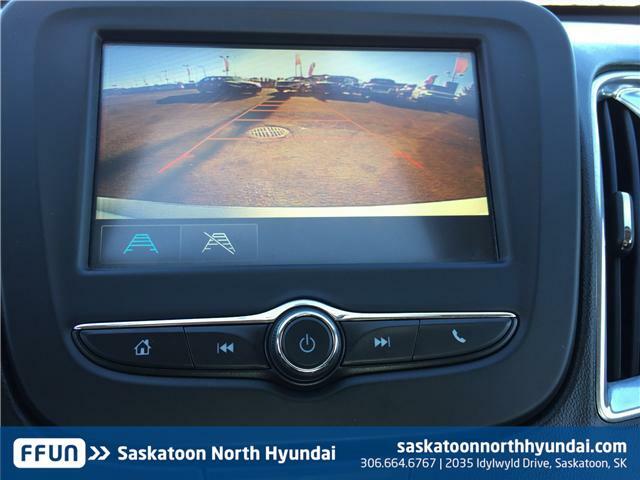 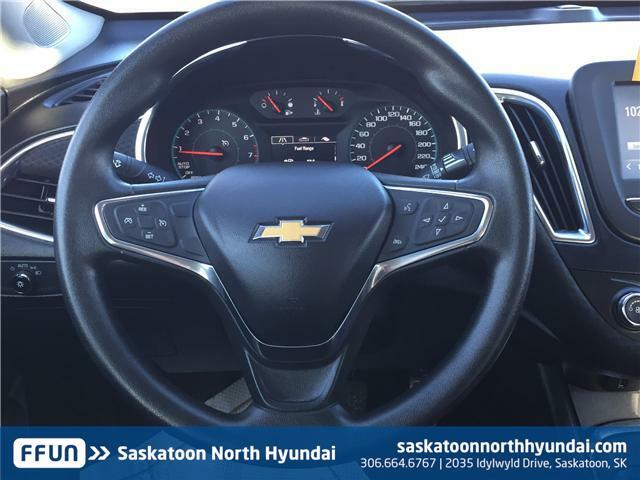 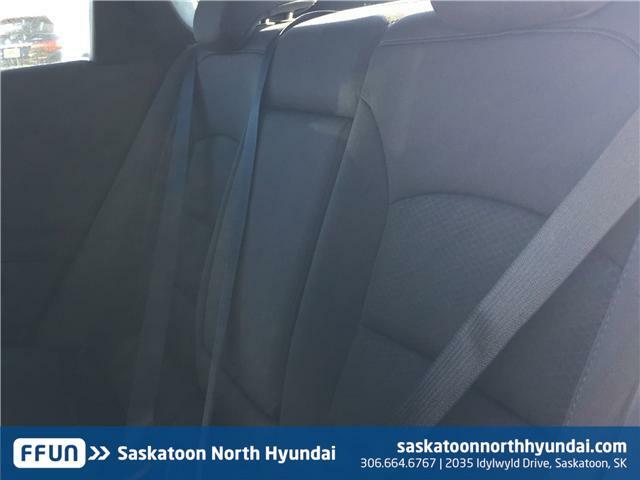 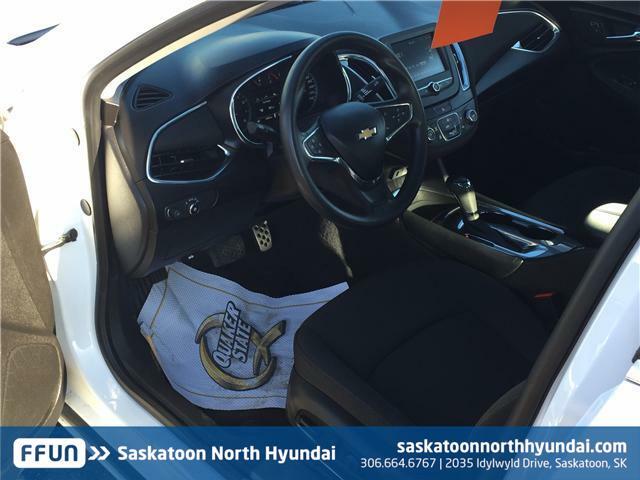 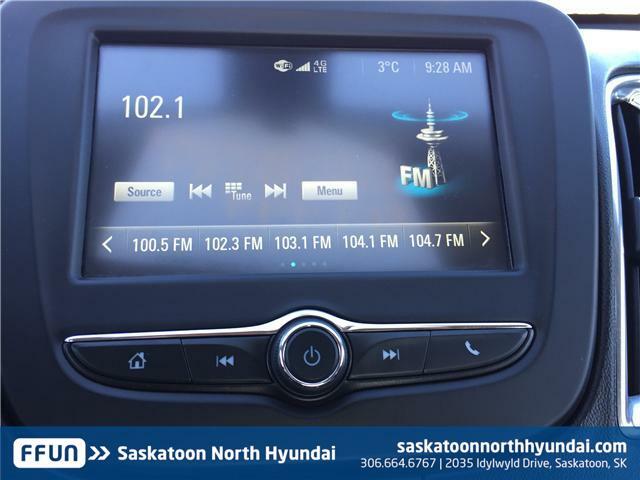 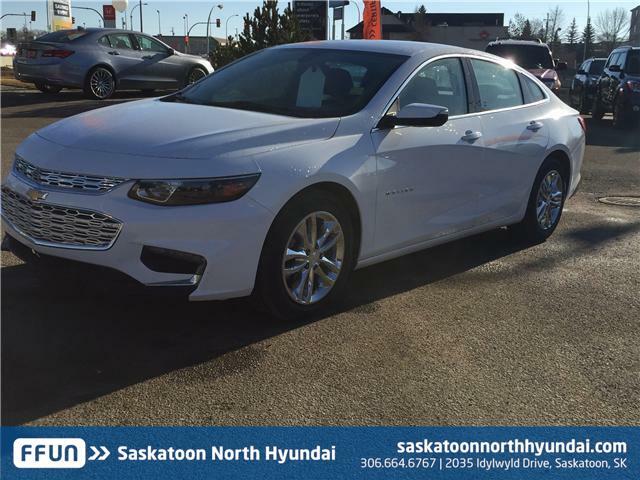 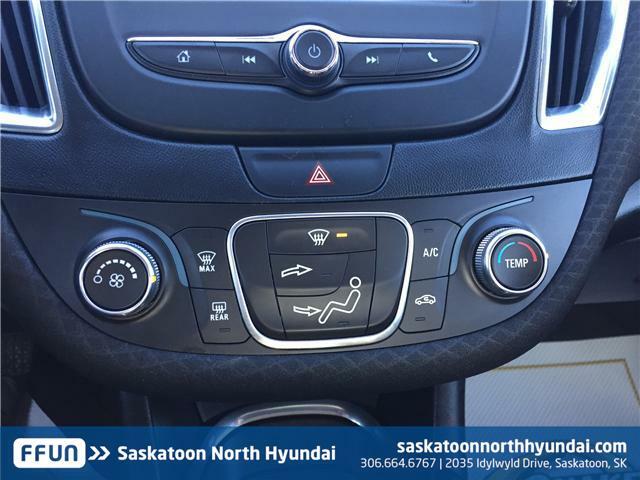 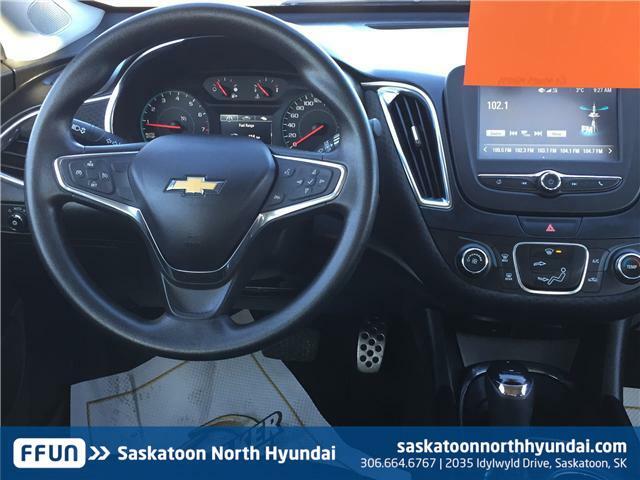 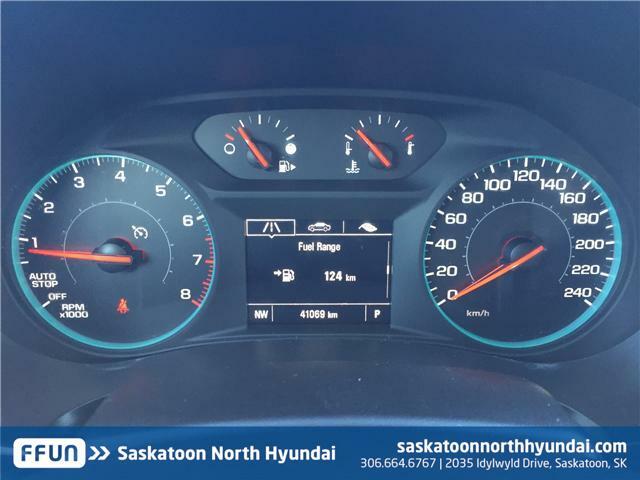 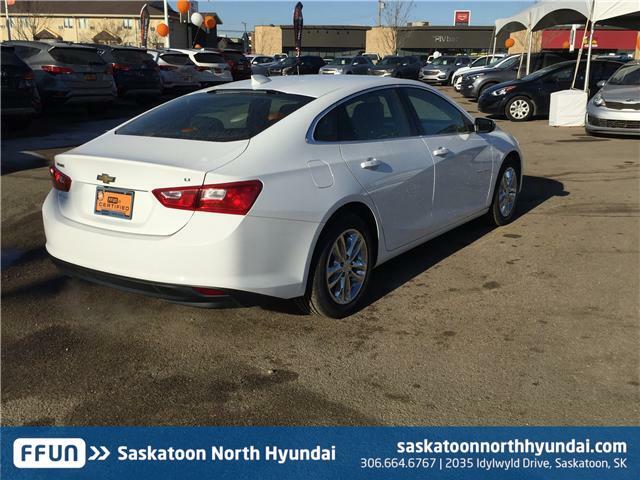 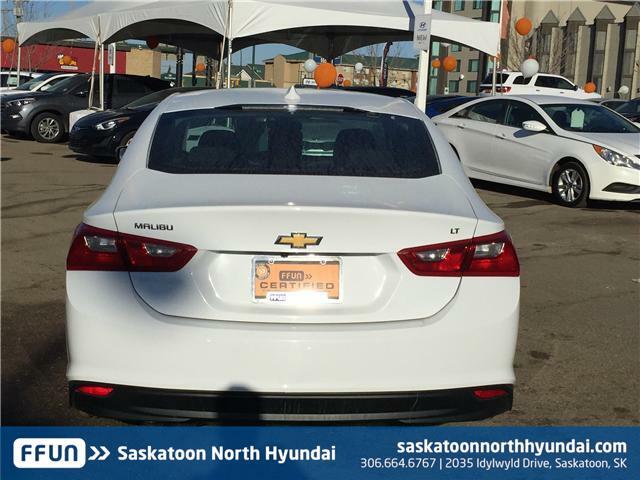 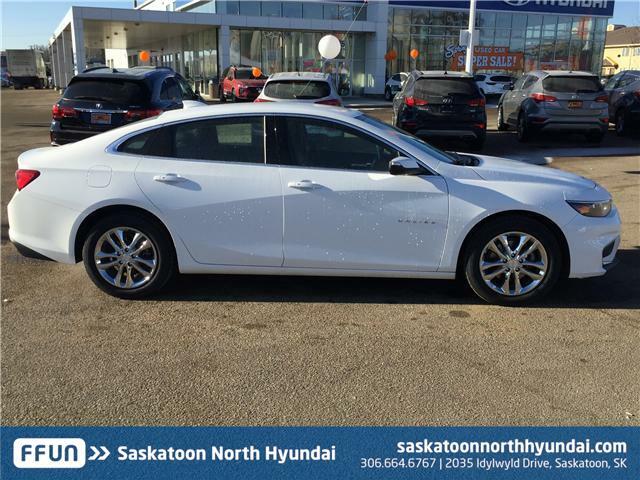 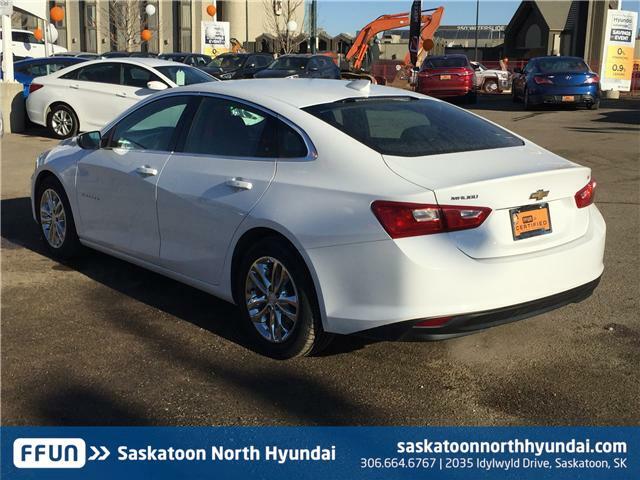 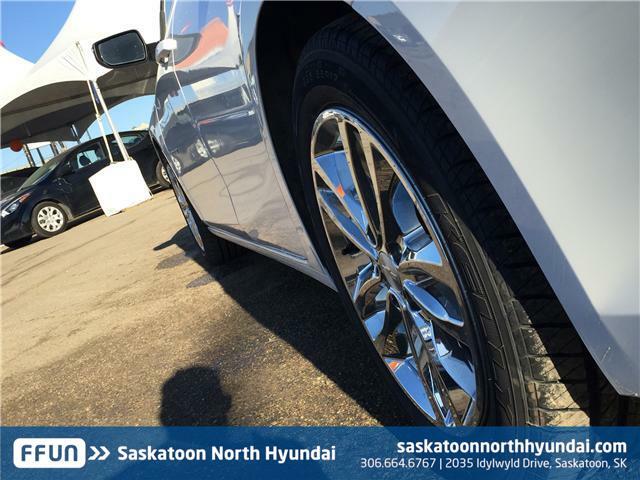 Call or come in today to Saskatoon North Hyundai and get your hands on this amazing Malibu!